Whether searching online or working with any of our real estate professionals, we strive to provide excellent service beyond your expectations. We've provided all the tools you'll need to find and purchase your dream home. Everything is just a click or a phone call away. One of our extremely helpful agents is always prepared to assist you! click the Search link at the far left of our website navigation bar, or use the MLS search bar below the navigation bar to quickly & easily search the entire MLS. 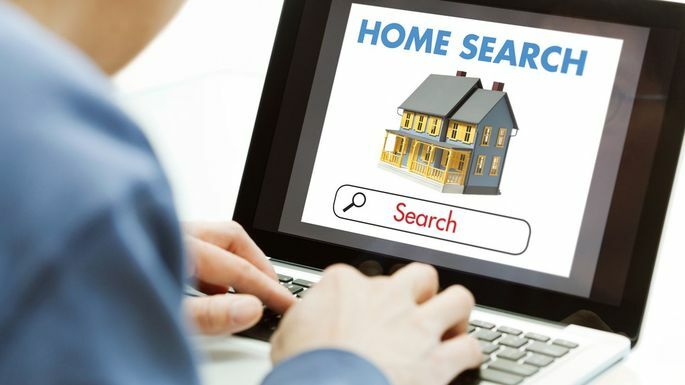 Our website provides the most up to date listings, detailed information, & extensive searching options to help you narrow down your property search to listings that best meet what you're looking for. You can save your search to receive new or price change listings that match your search criteria via email, & you can also Favorite any properties to make quick reference back to properties that interest you at any time! 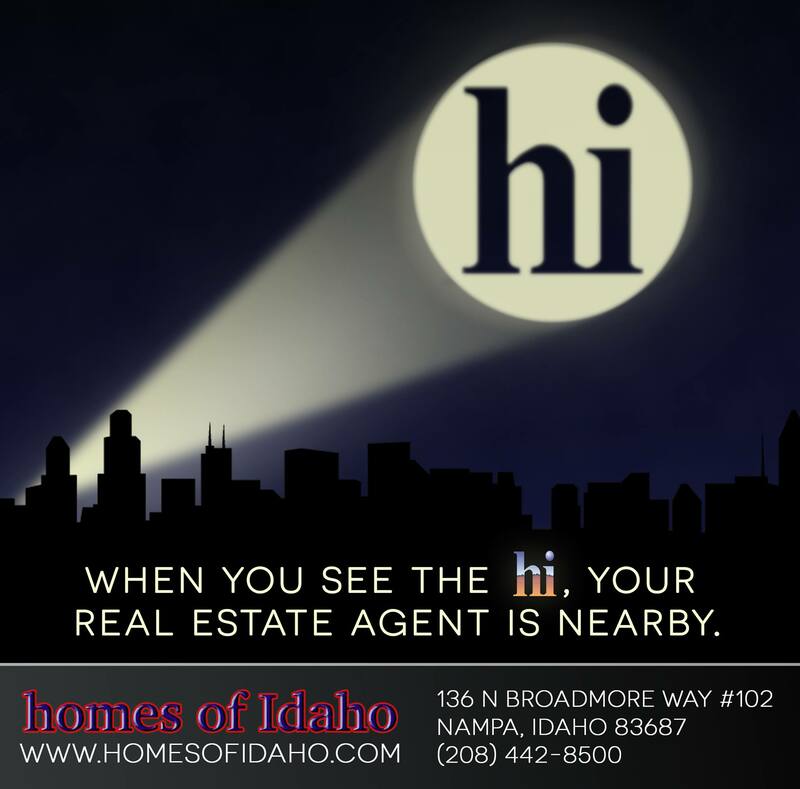 Contact one of our real estate professionals at any time for assistance with your real estate search, if you have property questions, or if you're needing any real estate advice whatsoever!